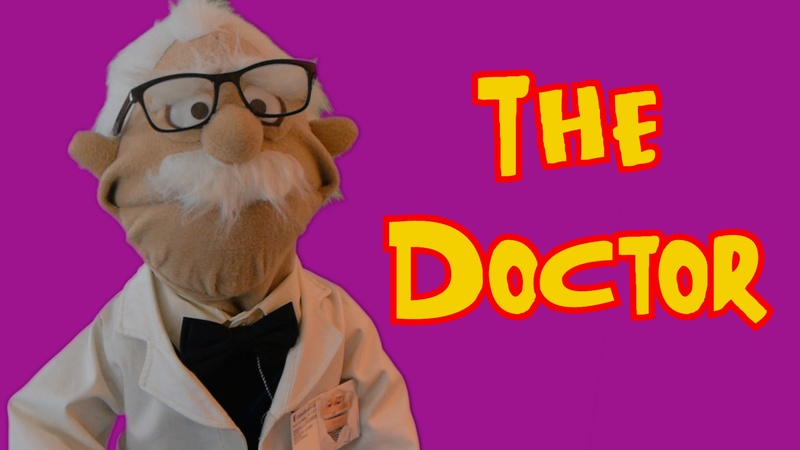 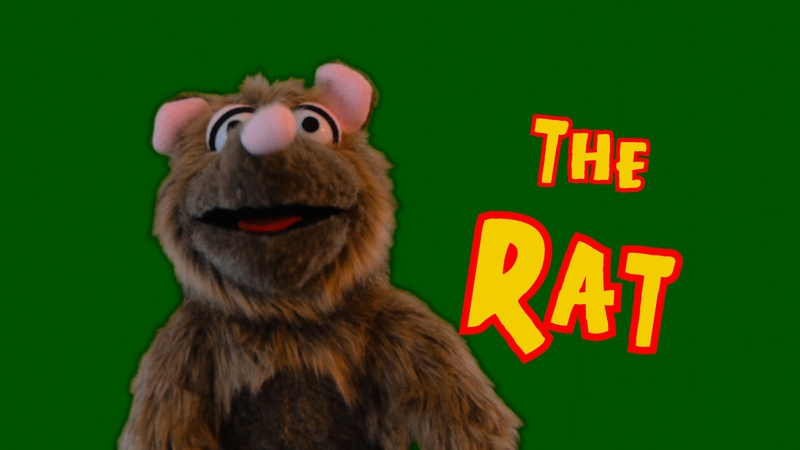 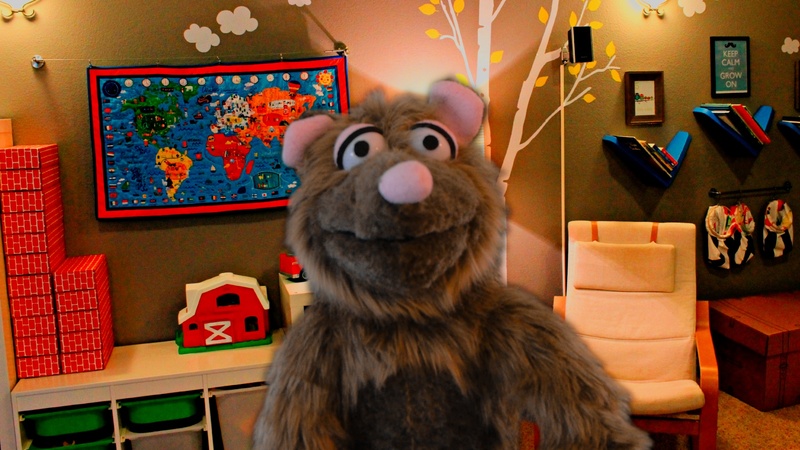 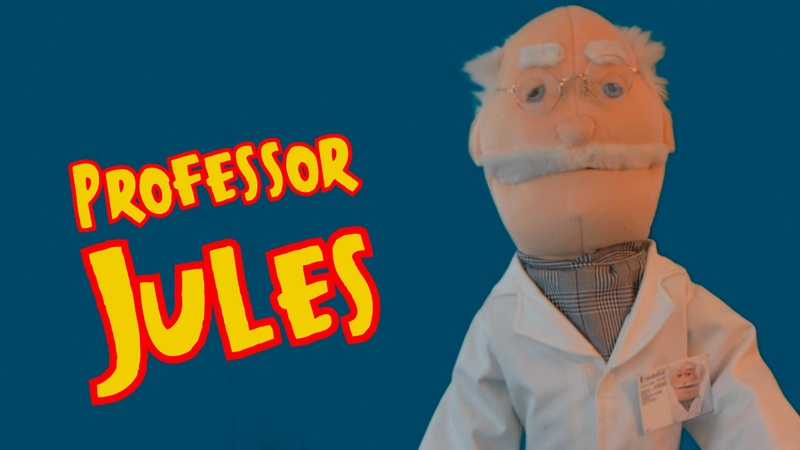 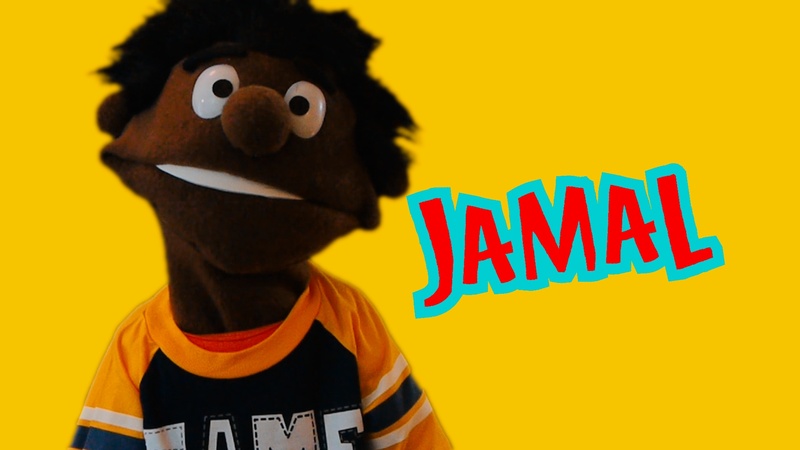 These are some of our bilingual puppet characters to make your puppet videos even more unique. 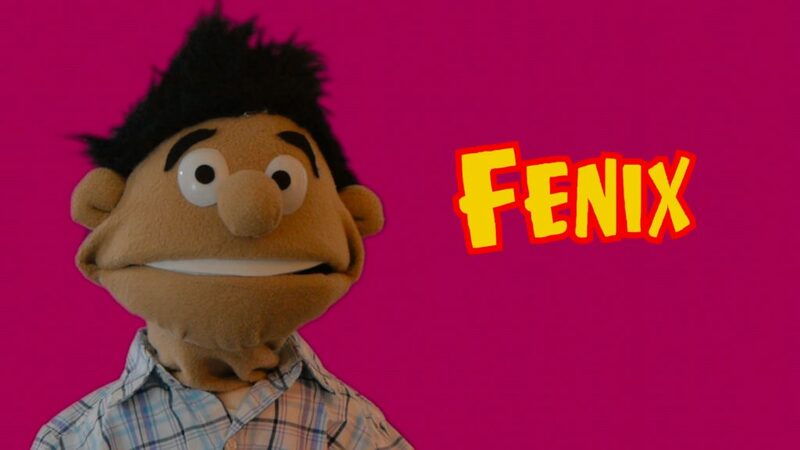 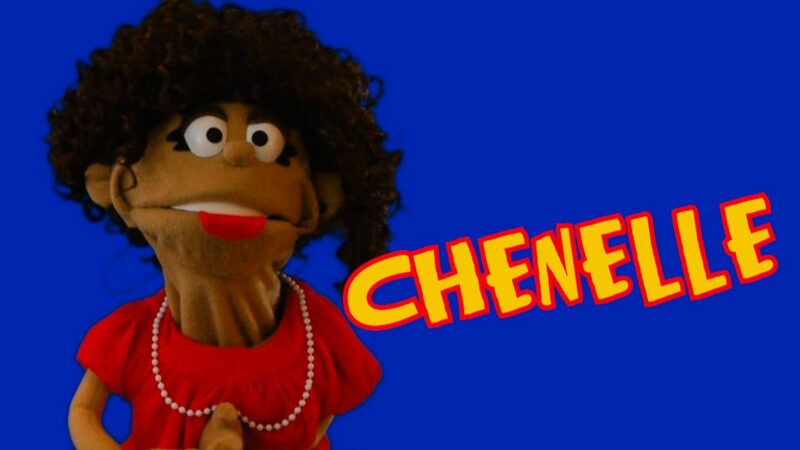 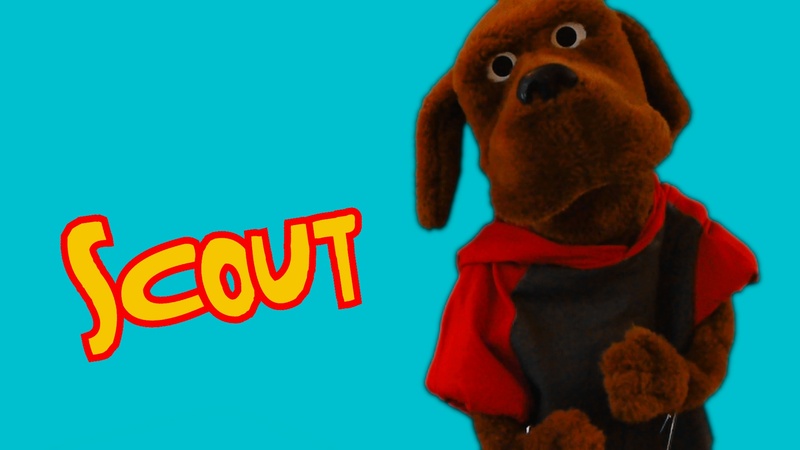 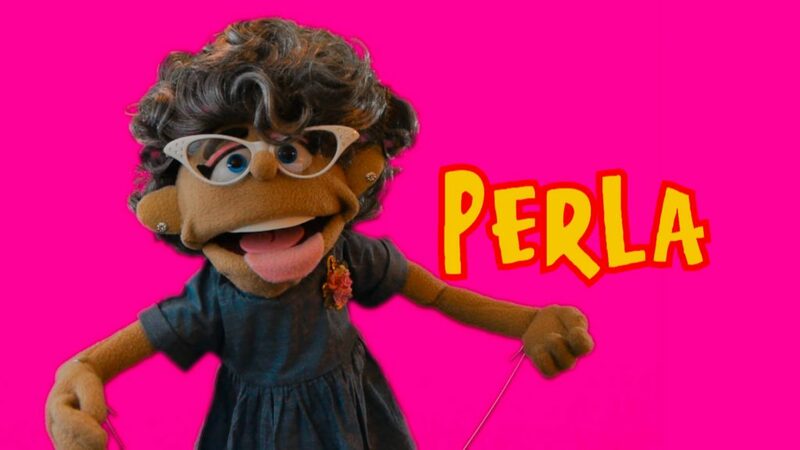 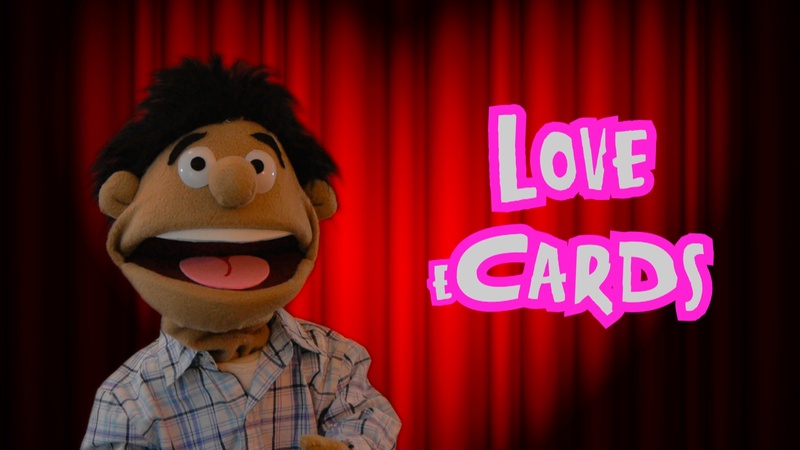 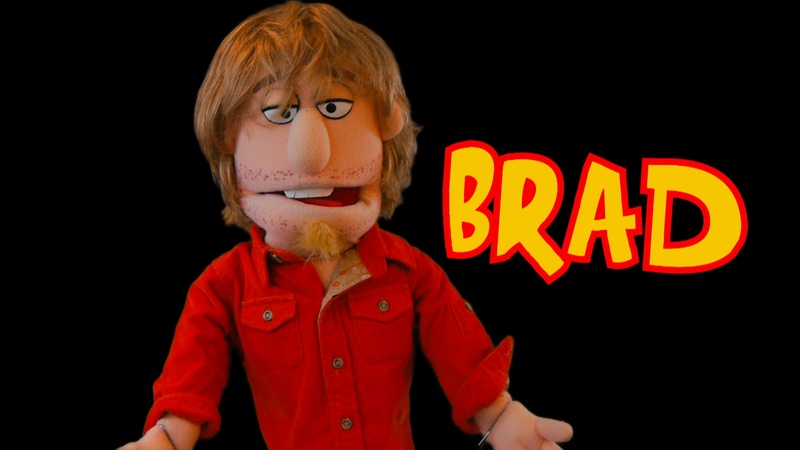 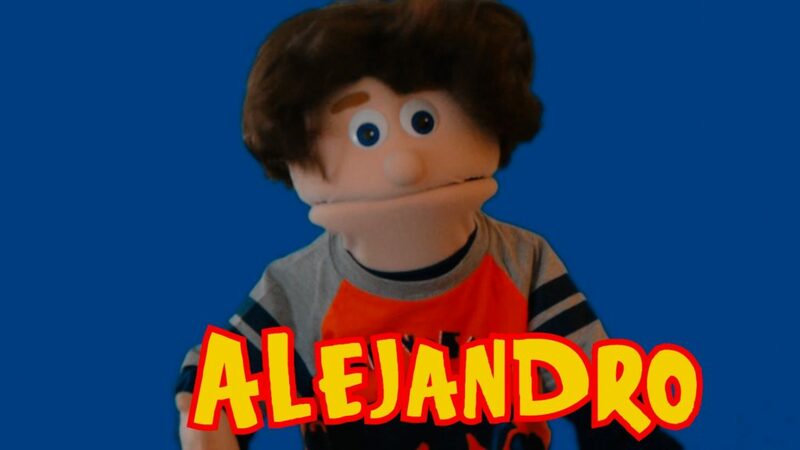 Yes, all of our puppets are bilingual in both English and Spanish. 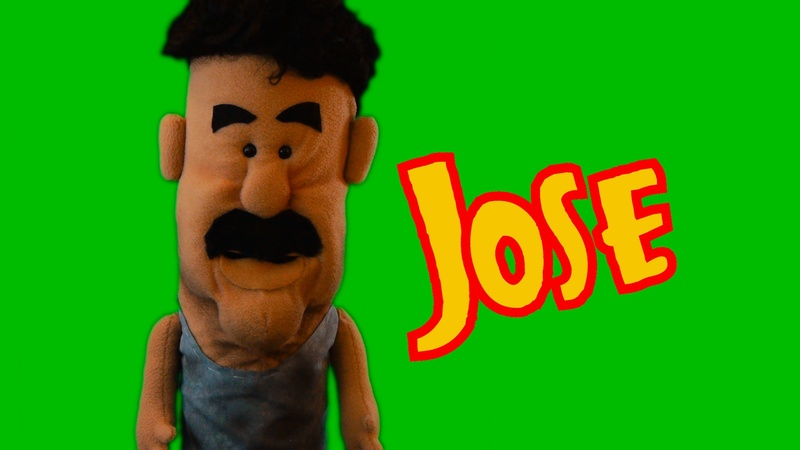 So if you need a puppet video in any of these two languages_ or in both, Puppets on Fire is here to make your dreams come true! 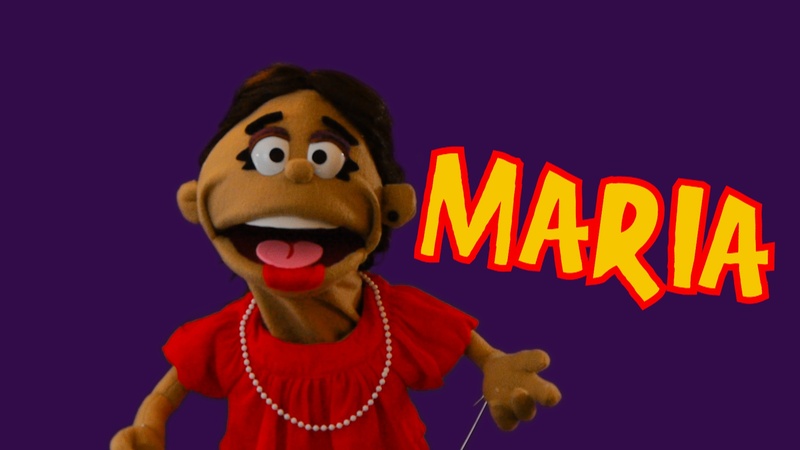 If you would like to hire any of these characters for your next custom puppet video production, just take note of their names and use this form to describe your project to us and ask for an estimate. 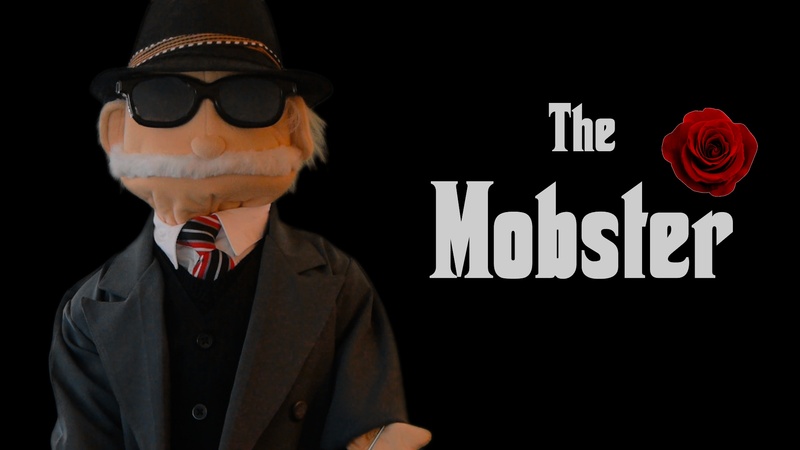 We will reply in no more than 24 hours. 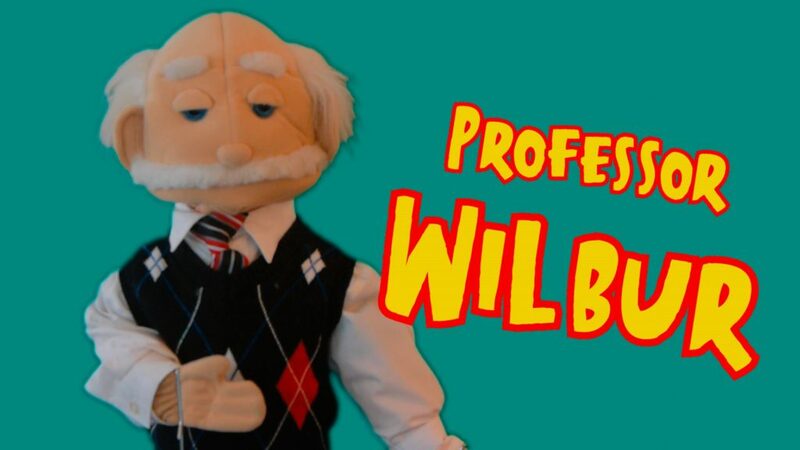 In the next few days, we'll be adding pictures of 10 more characters eager to become stars in their own right. 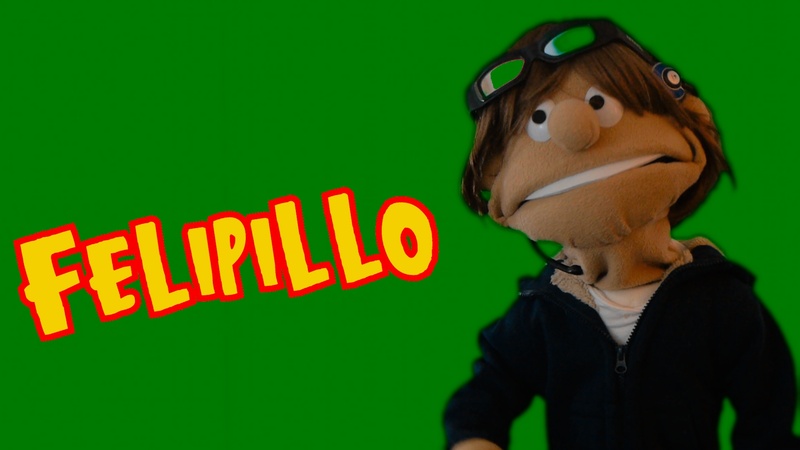 They want to be the new stars of your puppet video productions and can't wait to see the light! 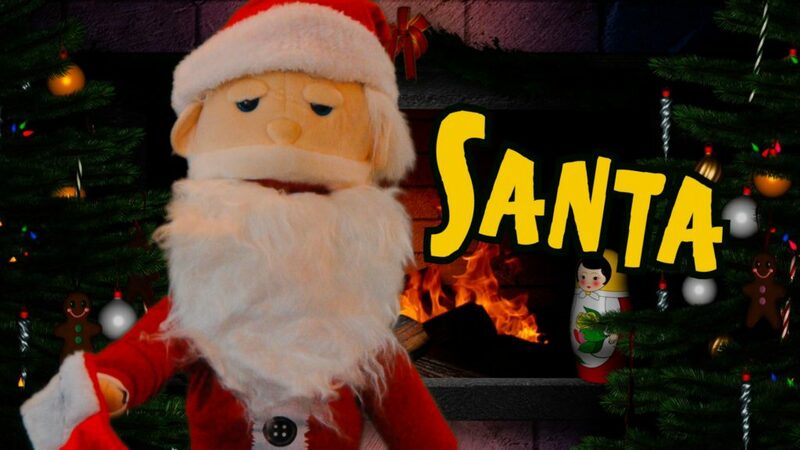 Among them we can find a very funny gorilla, two birds, a very old man and a very old woman, Santa Claus and a couple more! 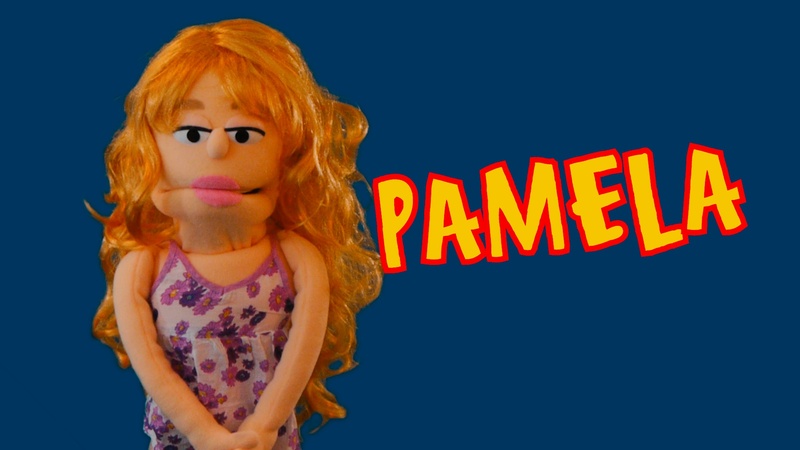 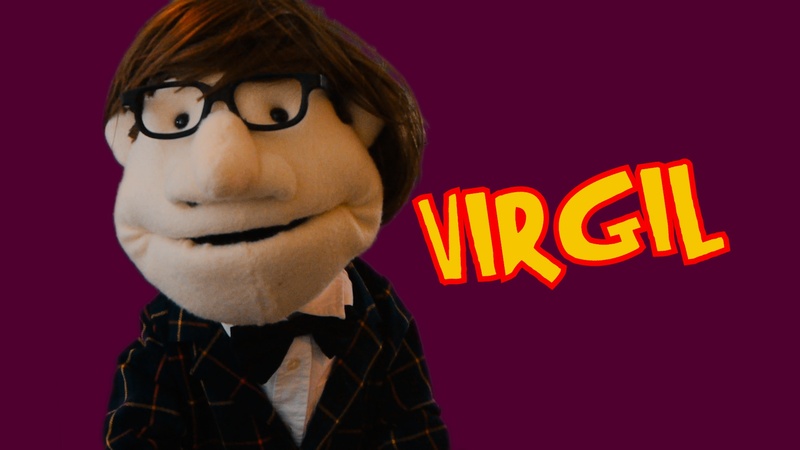 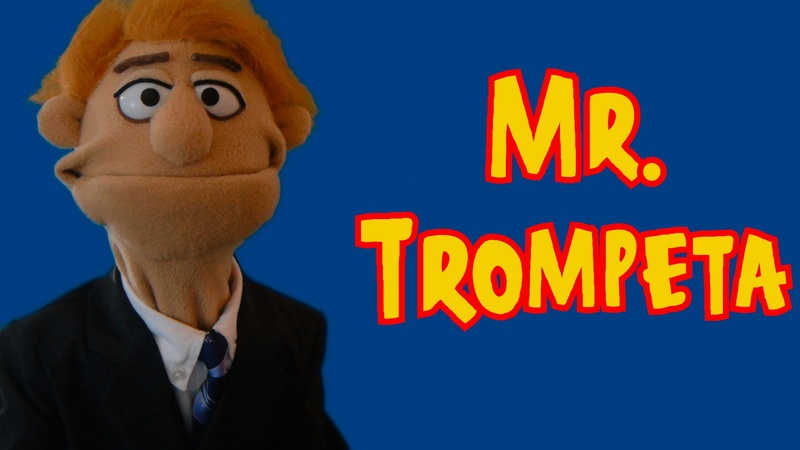 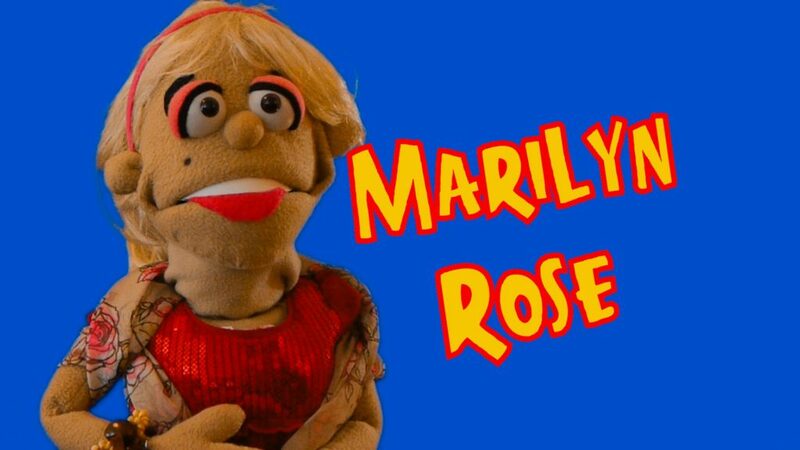 Although they have already been used in some of our previous puppet videos, they have never achieved stardom and want are eager to show the world what they are capable of.